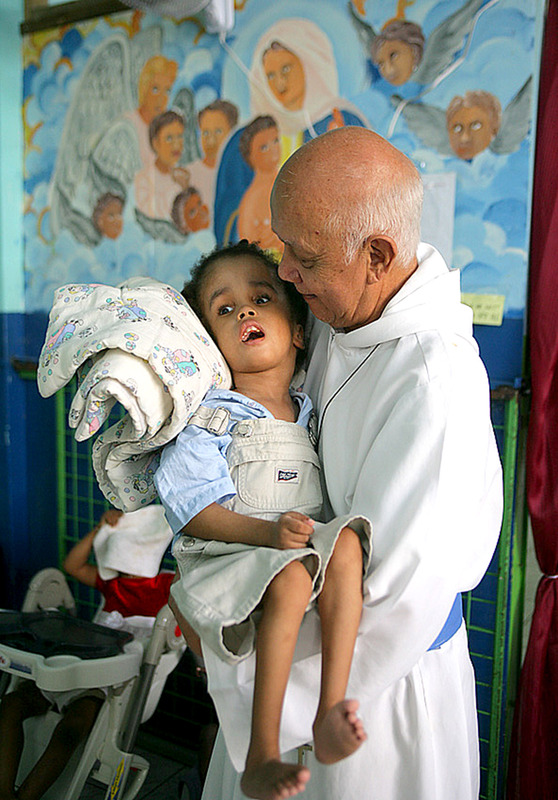 The Very Reverend Father Richard Ho Lung in 1981 founded the Missionaries of the Poor in Kingston, Jamaica, a religious institute of priests, brothers and sisters. The mission began with three men who left their ambitions behind to give hope to the poor and homeless. Now the institute’s membership exceeds 600 religious men and women who live and work in vulnerable and volatile situations and give their lives freely for the betterment of the impoverished. 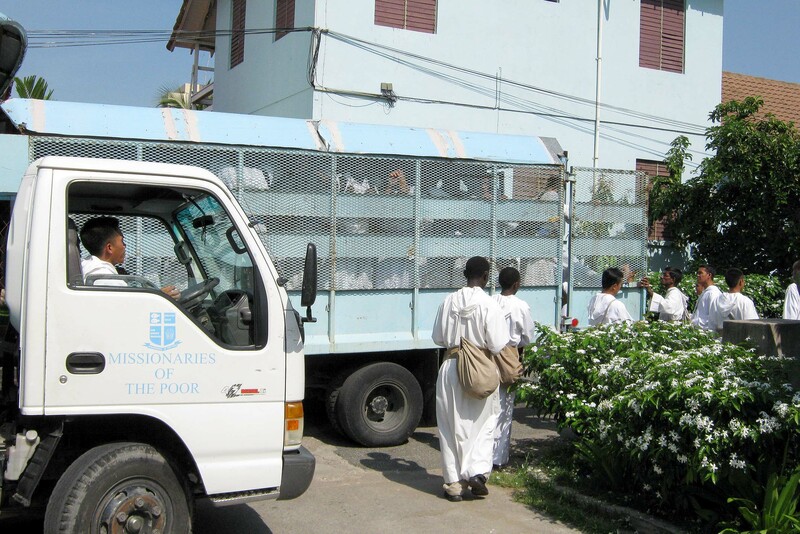 In 1998, the Missionaries of the Poor was erected as a Religious Institution of Diocesan Right, the first time in the English-speaking Caribbean that a religious order had been elevated to such a status by the Holy See. On 8 December 2014, the Holy Father Pope Francis established the Missionaries of the Poor as a Lay Religious Institute of Pontifical Right. 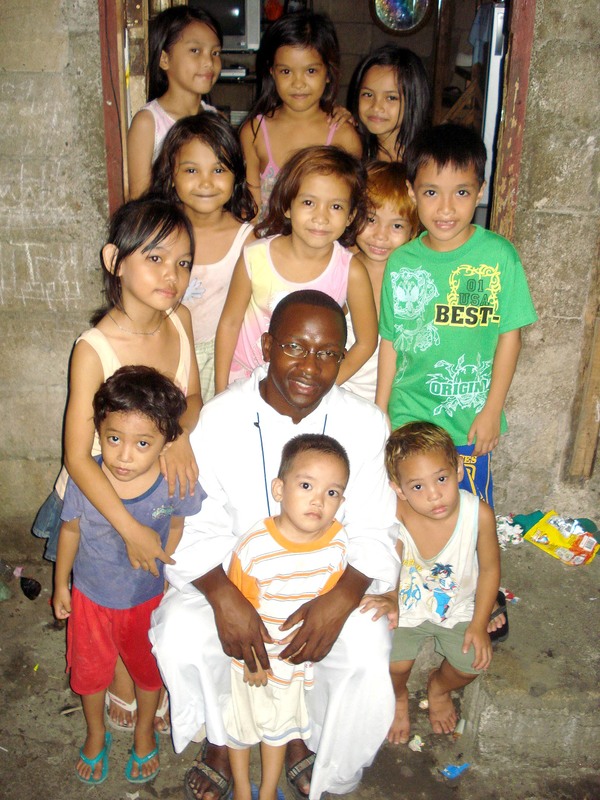 Missionaries of the Poor is one of the fastest growing religious orders in the world. Included in their vows of obedience, chastity and poverty, they also vow free service to the community with no salary or payment for their work. In addition, their spiritual mission is to spread the word of Jesus Christ through liturgy, preaching, the sacraments, and in particular through their music. Living a materially simple and austere life, they own nothing personally, hold no personal bank accounts, do not watch TV or listen to radio, and do not drink alcoholic beverages or smoke. They sleep on bunk beds in dormitories, pray, eat, recreate, study, work and travel in community. The brothers live a partly monastic life in cloister, but graciously welcome visitors to their monasteries and ministries (Payne 2011). 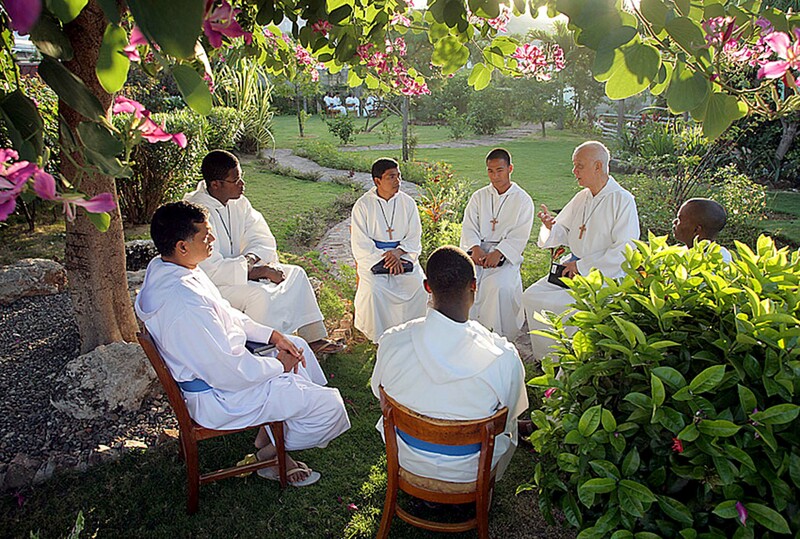 The brothers possess only three sets of religious habits (white cassocks, khaki pants, blue or white shirts, and undergarments), a pair of sandals, a cross, one set of rosary beads, two pairs of work and sports attire, a bible, one spiritual reading book, and study notes (Pearce 2013). 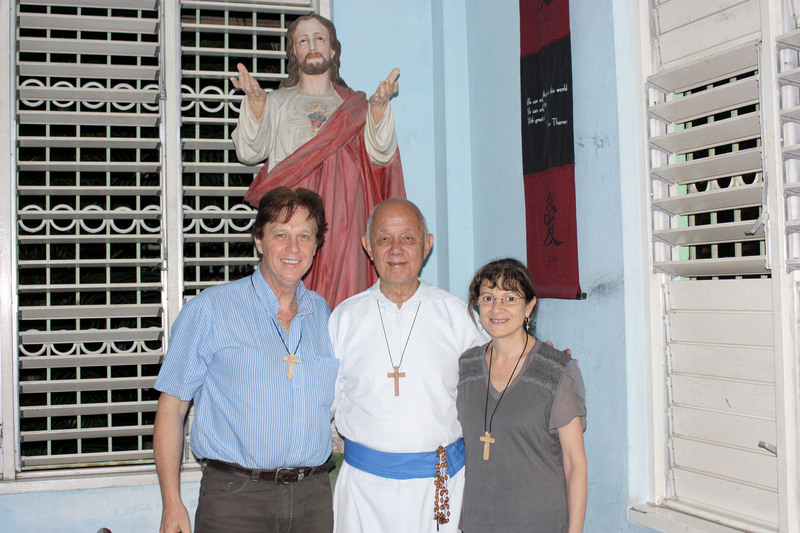 Father Richard Ho Lung is an accomplished song writer and as a result, the Missionaries of the Poor produce music, and stage successful religious concerts throughout the world. 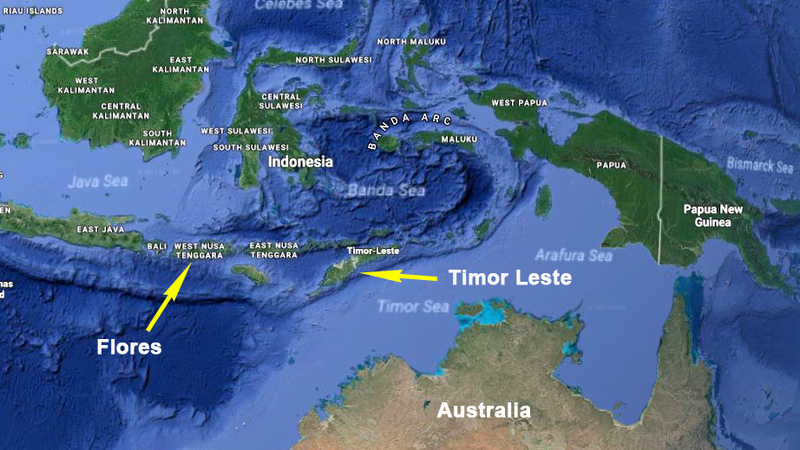 The Missionaries of the Poor is now present in seven regions globally, with its most recent mission established on the island of Flores in Indonesia, which is quite close to Australia. 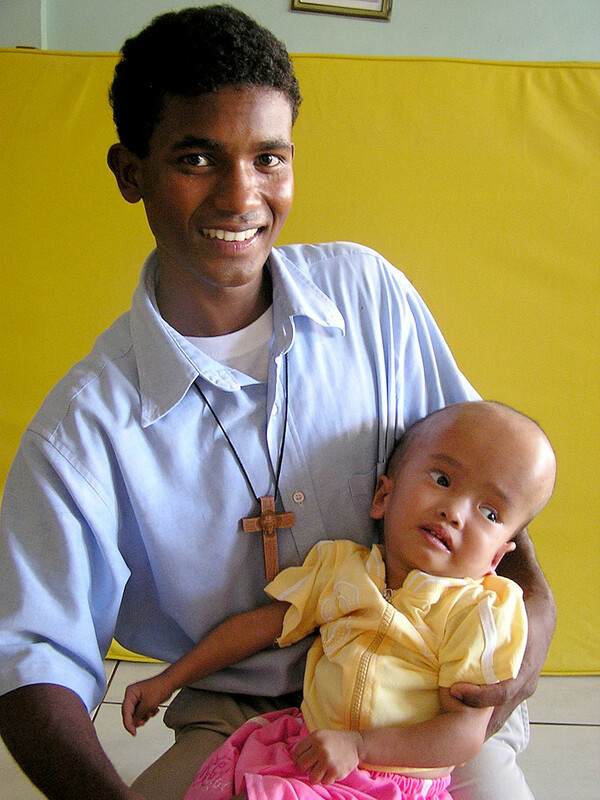 Unlike most international aid agencies and NGOs who are developmental orientated, the Missionaries of the Poor primarily provide welfare to those peoples who cannot help themselves. 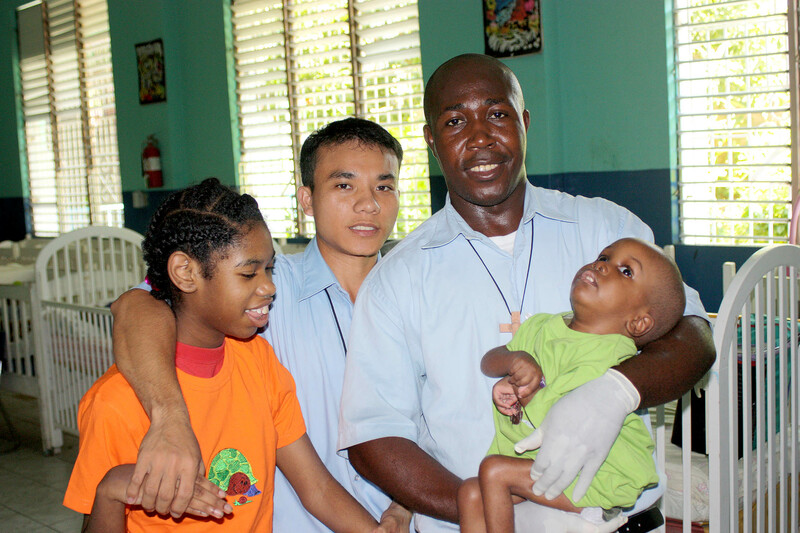 The Missionaries of the Poor provide permanent shelter for the homeless and disabled; maintain feeding programs and medical clinics for the poor; provide pastoral ministries and celebration of sacraments for the poor; provide free education and support for school children which includes sponsorship of poor children; and rely totally on divine providence. Aspirant (6-12 months) As an introduction to the life and work of Missionaries of the Poor, new vocations commence as candidates who, after several months of discernment, become aspirants. This initial formation period is undertaken in one’s own country. Postulant (approximately 6 months) This is a further period of discernment and formation. If they have conviction that the religious life is God’s will for them, postulancy ends and one goes to the novitiate for further formation. 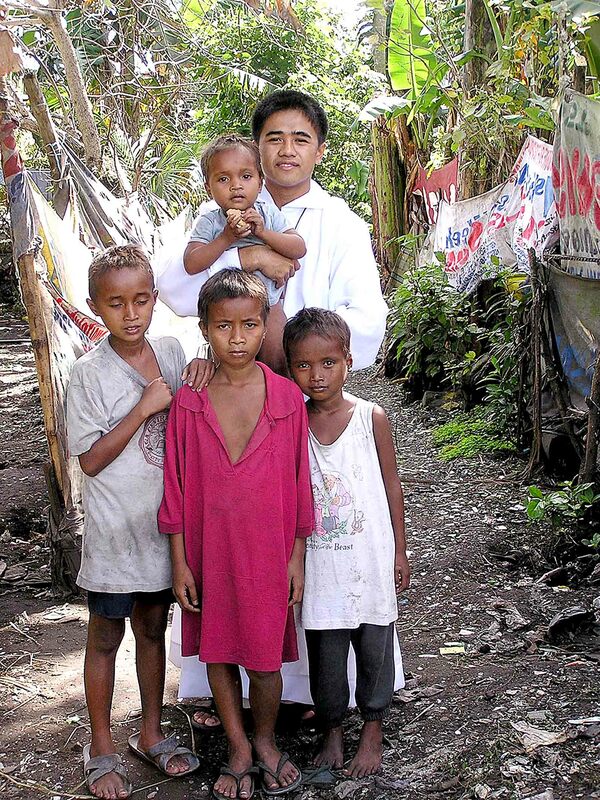 Currently, the novitiate which services the brothers of the Indonesian mission is in Naga City in the Philippines. Novice (2 years) The first year (canonical) in the novitiate is based on prayer and contemplation (including a 40 day retreat). 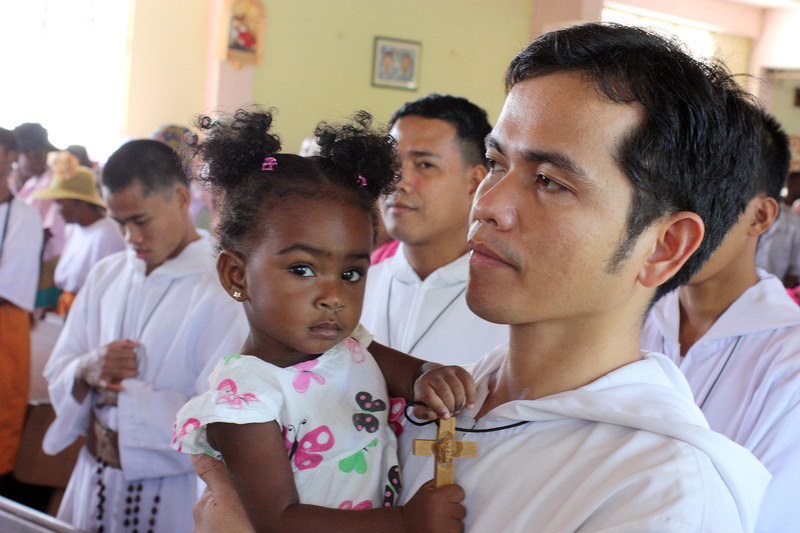 The second year (apostolical) concentrates on the work or apostolate of the Missionaries of the Poor. Junior (6 years) At the end of the novice period the religious make temporary vows of six years. During these six years, the religious undergo further formation in the knowledge of the mission and works of the institute. Senior (life) With approval of the institute the religious in formation take their final vows and are fully professed for a lifetime’s service. and now in Indonesia at Labuan Bajo, Flores. Payne, K. 2011. Joy for all? The life and work of Father Richard Ho Lung. Fast Print Publishing, Peterborough, England; i-viii, 89 pp. Pearce, J. 2013. Candles in the dark: The authorized biography of Fr. 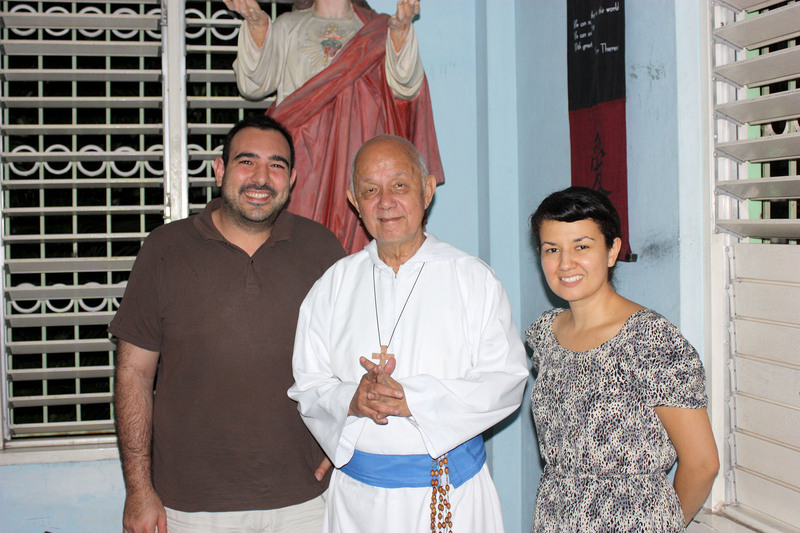 Richard Ho Lung and the Missionaries of the Poor. Saint Benedict Press, Charlotte, North Carolina; i-xi, 249 pp. It is a message invitation from God to the sick and poor, because their suffering will end and enjoy. GOD showed me to call the sick and the poor, for the days when God will come, are almost . Tell those taken into care, as far as they can understand, we need to pray to God, bless the son of God, Jesus and all the angels and lumea.Să be patient and remain faithful, for KING God all comes curând.Să not practice idolatry, or the worship and service of something else and to keep the commandments as God gave them.